AFS Foundation & Waterproofing Specialists is a basement waterproofing and crawl space repair contractor serving Alabama. We are proud to be Alabama’s only authorized Basement Systems dealer with offices in Birmingham and Huntsville. 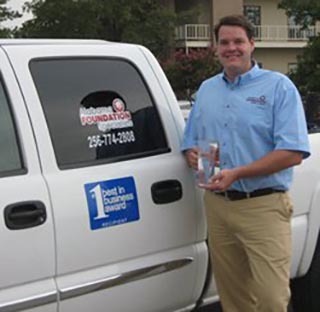 We have more than 50 years of basement waterproofing and foundation repair experience, and are Alabama’s exclusive Basement Systems and CleanSpace dealer. 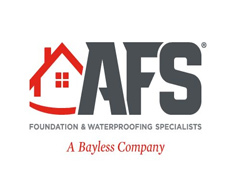 AFS is a family owned and operated basement waterproofing, crawl space repair, foundation repair, drainage, and basement wall crack repair company. We provide innovative solutions for your home water and structural problems… and we care! If you are planning on finishing a basement, call or email us before you begin your basement remodeling project. Alabama Hearing Associates Aegis Roofing, Inc.